Remember when the Washington Wizards were the Washington Bullets? Remember when they wore glorious uniforms? 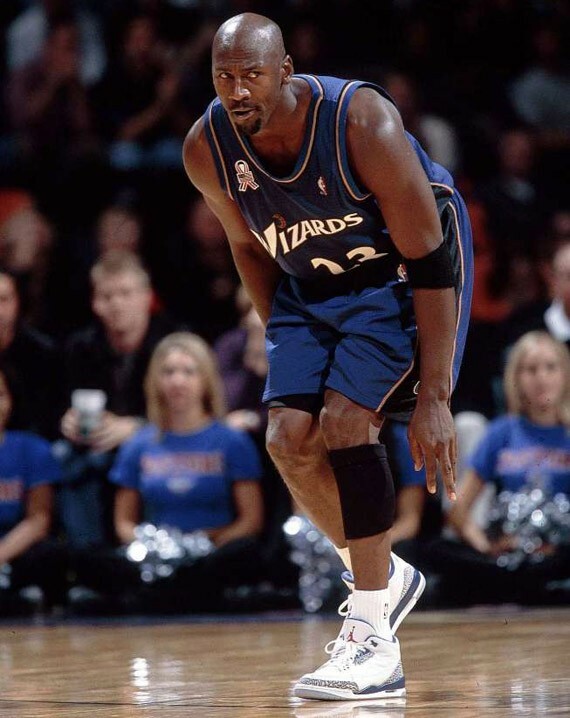 Well unfortunately, the 90's happened and then they changed their name to the Wizards because of the violent overtures "Bullets" suggested in the crime heavy Washington, D.C. (because Wizards in a heavy African American city makes total sense). They also ruined their awesome uniforms and brought in terrible ones. The Capitals did the same thing as they went from awesome unis to atrocious unis but after a while they realized their screw up and went back to the classics. And now the Bullets Wizards have done the same thing. Bravo. Continue reading for the new logo renderings.